So far Brook has created 19 blog entries. 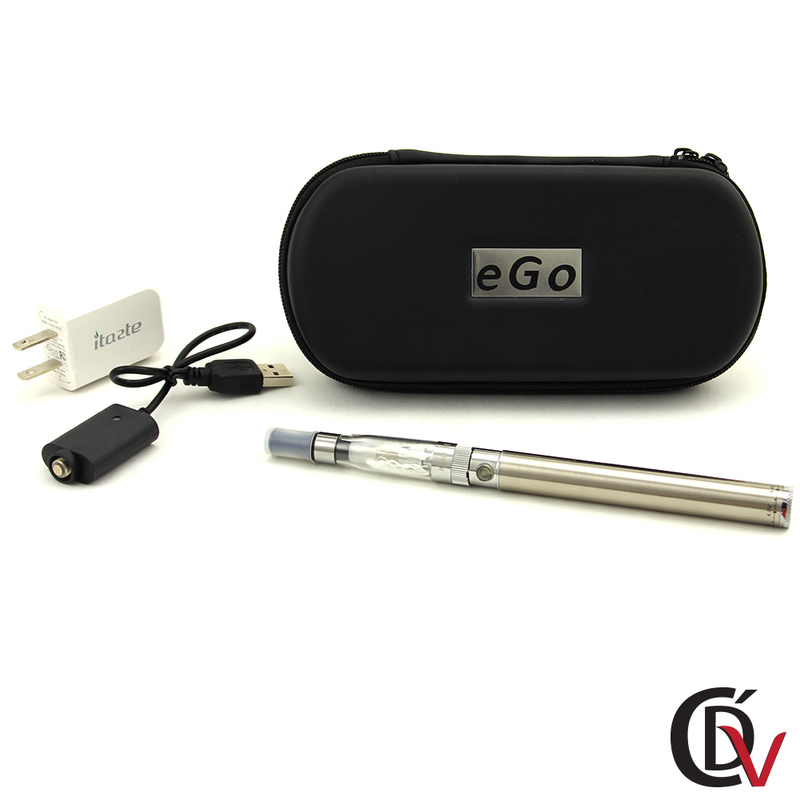 Shopping for electronic cigarettes and e-liquids online has many rewards and benefits. 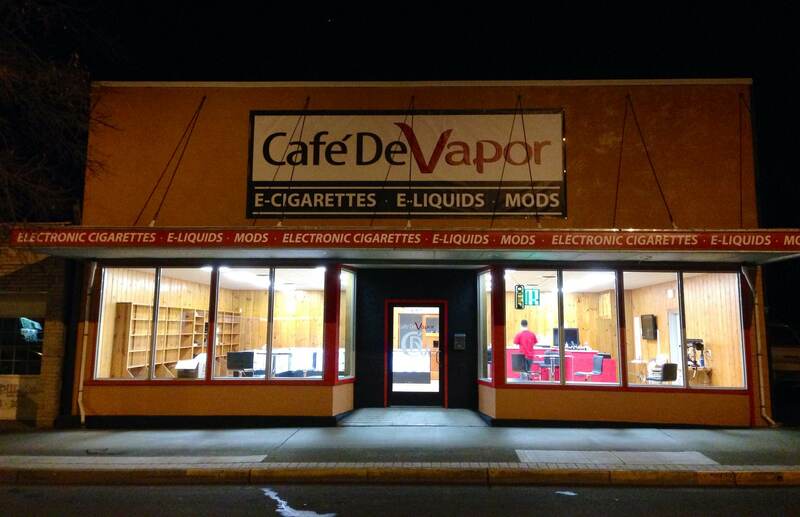 Here at Café De Vapor, we ensure customer satisfaction through our high-quality products, remarkable customer service and most of all, smooth and convenient online transactions. We care not only about your vaping experience but also about your online shopping experience. Thank you for choosing Café De Vapor wholesale program. We are committed to have a longer lasting business relationship with you while ensuring quality products and services. 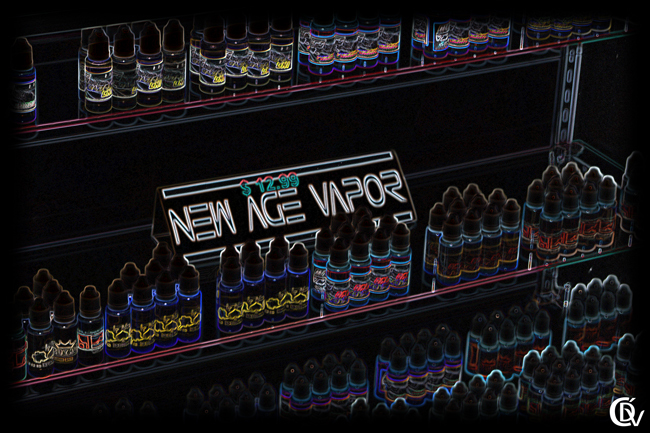 CDV Wholesale E-Liquid Now Available! Also read our article to know E-liquid Buying Tips. Hey Clarkston, welcome to Cafédevapor.com. 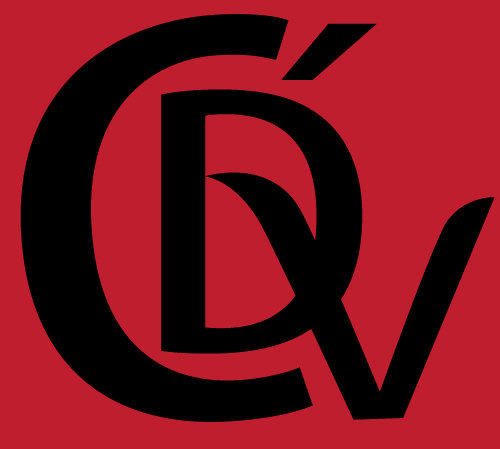 CDV provides the best e-cigarette brands to Clarkston area with constant support of products. 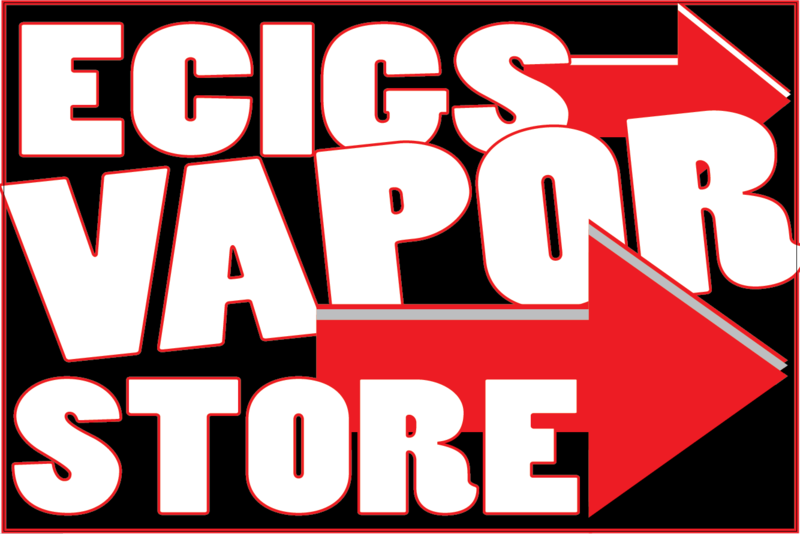 We feature a variety of quality e-cigarettes, personal vaporizers, e-liquids, mods and accessories. No matter what type of electronic cigarette or e-liquid you are looking for, we can help you choose the best e-cigarette for your style and goals. 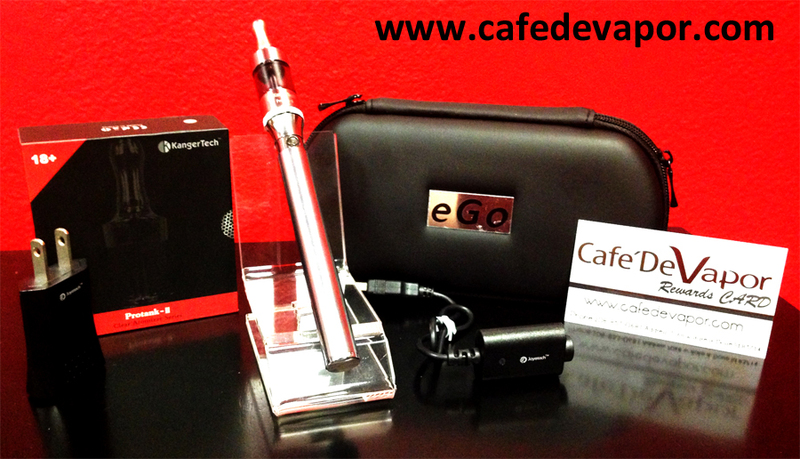 The brands of e-cigs and accessories that we carry include SMOK, VISION, KANGER, ASPIRE, DEUS, and more. 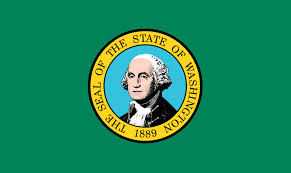 Where Is The Best Electronic Cigarette Store In Boise Idaho?